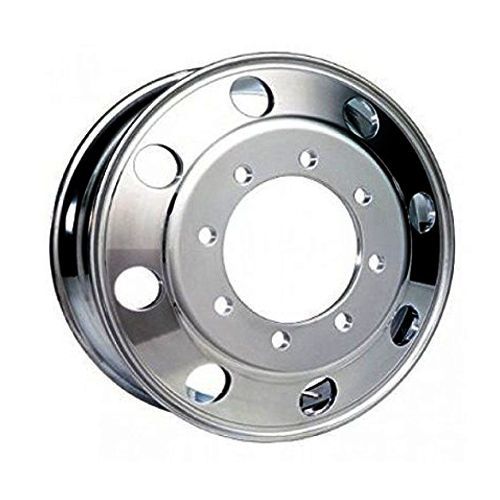 In today’s world of higher fuel prices, anything you can do to reduce fuel consumption in your truck, bus or commercial vehicle adds to the bottom line and makes your hard earned dollar go further.Sturdy, stylish aluminum trailer wheel is lightweight, provides superior corrosion protection and meets Department of Transportation standards.One such way is to replace your heavy steel wheels with lighter, tougher, forged aluminum wheels by Global Aluminum Wheels. 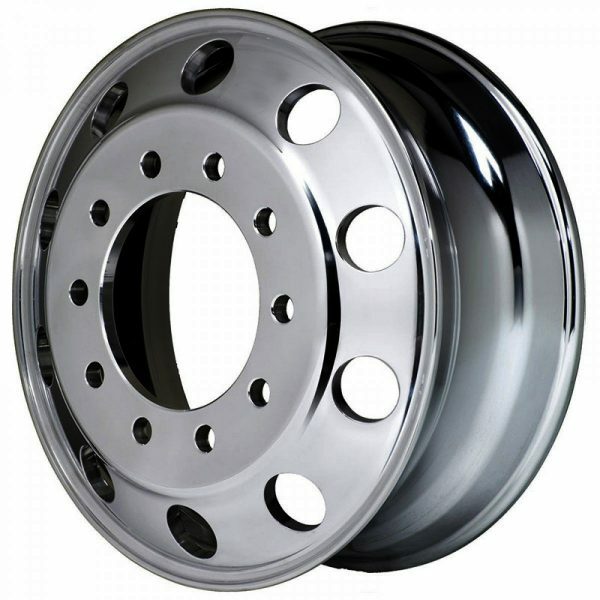 Global Aluminum Wheels is a premier supplier of light and industrial grade aluminum wheels for trucks, trailers, high-end tour buses, commercial vehicles, and specialty vehicles. 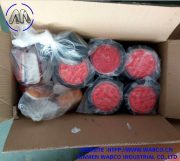 The liquid forged aluminum wheels offer better cooling, longer-lasting service life, and better stability, comfort and maneuverability then steel wheels. Installation of Global forged 22.5 inch aluminum wheels reduces vehicle weight substantially resulting in better fuel savings and extra payload capability. 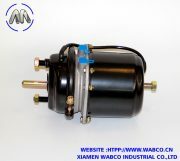 It also improves vehicle acceleration performance and lessens the energy needed for braking systems by reducing rotational momentum of the wheels. 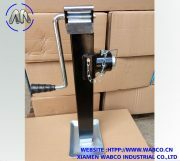 The Hub-piloted mounting design helps to eliminate bolt hole chamber wear, offers greater clamping force and a reduction in nut wear. Reduced Tire Wear By 26% – Forged aluminum alloy wheels dispel heat quicker then steel wheels. Lower temperatures also better protects suspension system which helps reduce wear and tear on tires, which extends usable life of a tire. Reduced Brake Maintenance Cost – Forged aluminum wheels dispel heat quickly and keep wheel temperatures low, maintaining optimal operating temperatures for the braking system. 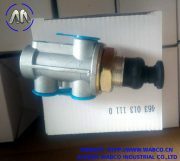 This leads to the extended lifespan of brake parts and reduces the overall maintenance cost of the brake system. 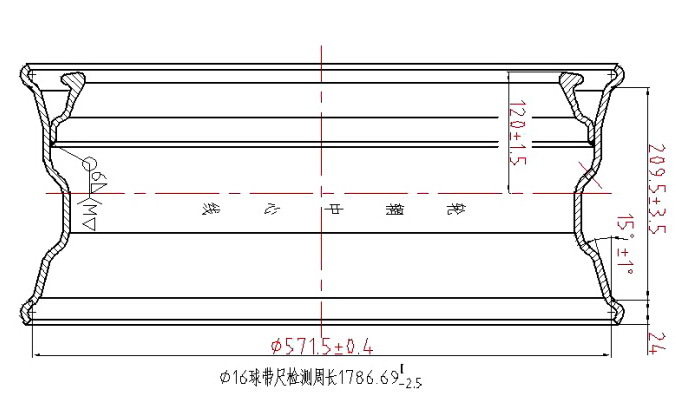 Extraordinary Load Carrying Capacity – Forged aluminum wheel’s load bearing capacity is 5 times greater than that of an ordinary steel hub. Improved Driver’s Comfort Level – Wheels forged from lightweight aluminum alloy create a nimble yet stable road performance and an overall better driving experience. Superior Impact Resistance Capability – Tests prove that upon identical impact, the damage to a forged aluminum alloy wheel is much less than that of a steel hub. 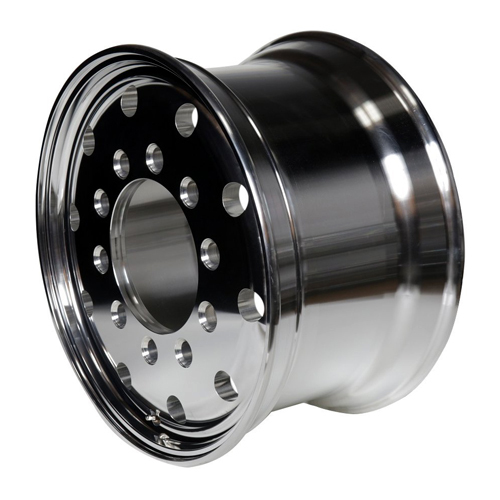 Available in both machined and mirror polished finishes and popular 22.5″ X 8.25″ , 24.5″ X 8.25″, 22.5″ X 9″ and 22.5″ X 14″ wheel sizes, you not only save fuel, you get a great looking wheel. So upgrade your fleet with stronger, lighter aluminum wheels from Global and start putting more money in your pocket instead of your tank. 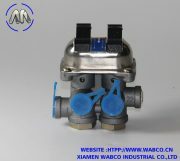 Order online at NewTruckSpring.com or send mail:wabco@wabco.cn for more information.